A sore throat appears unpredictably, and it can be one of the possible outcomes of the flu and common cold conditions. It happens when the pharynx or the back part of the throat becomes inflamed due to a bacterial or viral infection. These conditions can affect hider workforce and daily human activities. Children are the worst sufferers of a sore throat as they are more vulnerable to bacterial and viral infections. Most adults also experience the same problem. However, they do so in lesser numbers than children and teenagers. 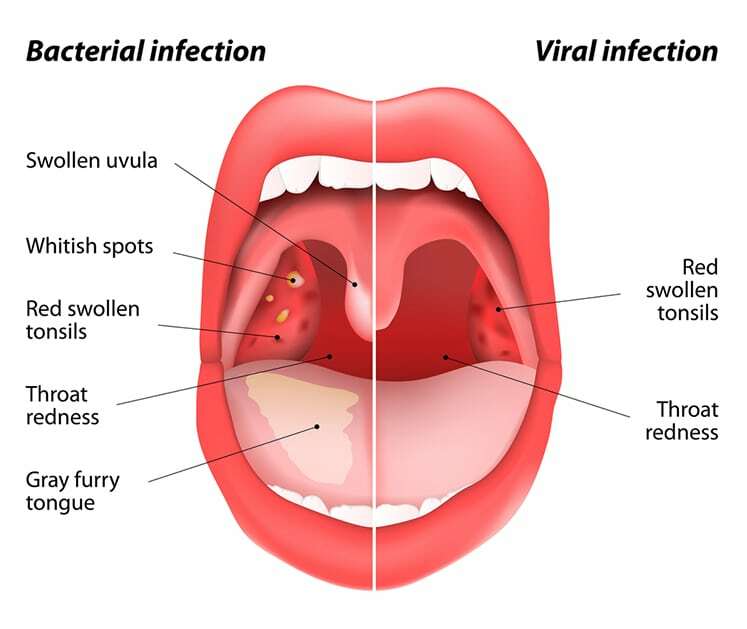 The most common bacterium that is responsible for Strep throat bacteria is the streptococcus bacteria. Leukemia. However, in rare cases. Fever that is preceded by chills. A sore throat in most cases does not cause any serious ailments. However, conventional antibiotics are usually administered in acute throat pain conditions. Moreover, there are various home remedies that can be used to treat this condition. The following is a list of 15 quickest home remedies to cure a sore throat. It is the best remedy to cure throat illnesses. Gargling of the throat with a solution of lukewarm water and two tablespoons of ordinary salt can help to reduce the pain more quickly. The process needs to be carried four to five times a day to be effective.